Land-based casinos have always been synonymous with the glitz and glamour of high stakes gambling. Especially in the UK, land-based casino gambling has a long and illustrious history. They have been around for more than 200 years now and some of them have been the haunts of members of British Royalty and the rich and famous of the UK. In this article we will briefly discuss the 5 top land-based casinos in the UK. That list is hard to narrow down to given that there are so many fantastic land-based casinos around. There are some that form part of the land-based casino royalty on account of the time they have been around for and the clientele they cater to, while there are those that are the newbies that have reached the top level by sheer quality of gaming and player experience. There are many standout casinos in the UK, and one that is among the finest is the Casino at the Empire, London. 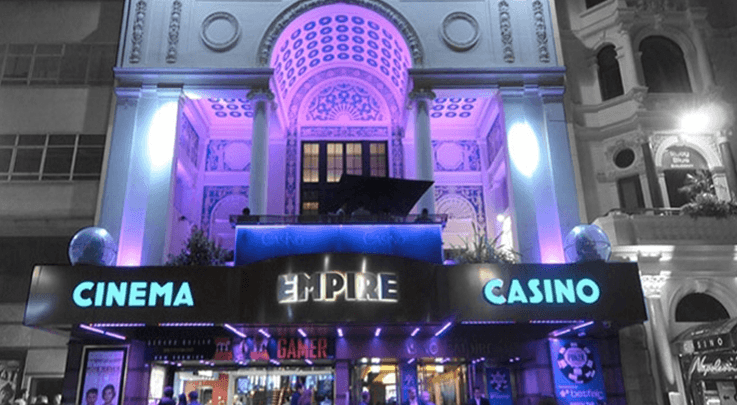 Fondly referred to as the Empire Casino, this casino at Leicester Square is part of Caesars Entertainment EMEA, a subsidiary of Caesars Entertainment. The casino is spread across a massive 55,00 square feet and has not just gaming avenues but great entertainment as well. It is a two-floor affair that gives you everything that you can ask for when you go out for a night on the town. The casino’s gaming floor has 150 slot machines and 50 gaming tables where you can play blackjack, American Roulette, Punto Banco, Three Card Poker and Pai Gow Tiles. You can also play the cool electronic roulette machines. You can be a gamer or a spectator when you are here. The casino also has a dedicated poker room where you can play cash games and also be part of exciting poker tournaments. There are promotions to make use of and easy buy-ins, ranging from as low as £25. For a VIP poker experience all you have to do is step into the fabulous Dragon Lounge. The Aspers Casino has some serious bragging rights. 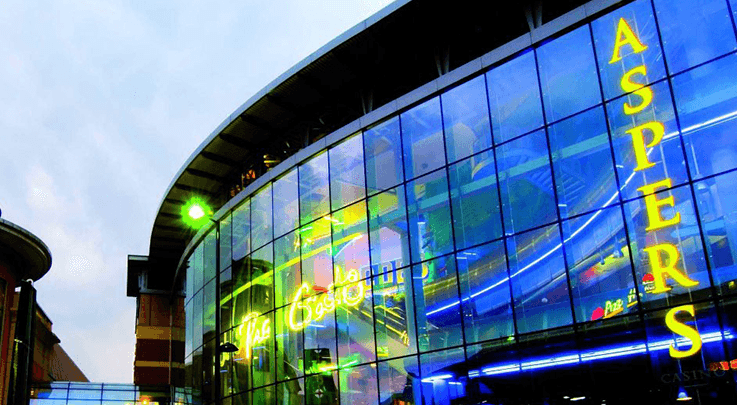 This casino was opened to the public in 2011 and is considered the UK’s first super casino. It is the largest land-based casino in London and is open to all. Unlike some of the smaller casinos around the UK, Aspers Casino has its own dress code that players and clients are required to follow. All are expected to be wearing smart casuals and avoid flip flops, hats, cut-off jeans, swimming shorts, track suits and more. The casino looks fantastic and there are these massive screens where you can watch live sporting action if you have had your fill of gaming for a while. You get a range of exciting games that you would normally expect to see at a land-based casino. The games available include blackjack, roulette, Punto Banco, Three Card Poker, Casino War, Super Wheel and a range of exciting slot machines. There are a range of poker games, with some of the poker games come with a progressive jackpot. 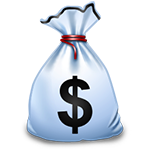 You can play cash games as well as tournaments here. If you are into excellent food and drinks there are quite a few bars and restaurants including Clary’s Restaurant, Sky Bar, Tanzibar and Roof Terrace. 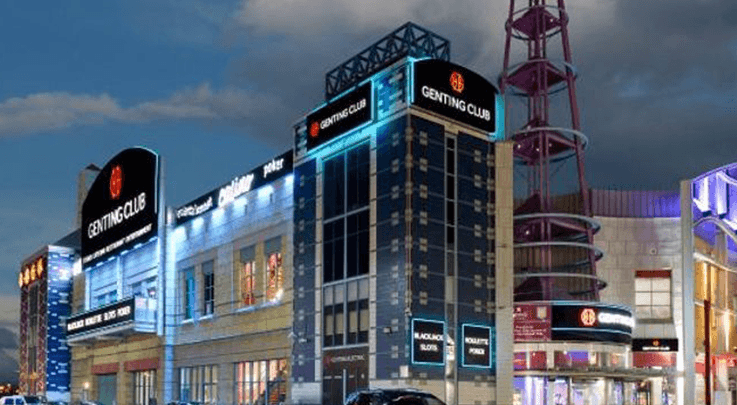 Genting International Casino is one of the most popular land-based casinos in the UK which, through its subsidiary Genting Casinos United Kingdom estate. 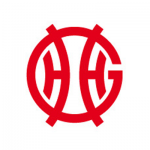 It is in fact part of the Genting Group of Malaysia and one of 40 Genting land-based casino in the UK. It has the distinction of being among the first resort casino in all of Europe and definitely in the UK. It is located in Birmingham and is also popularly known as Resorts World Birmingham. The gaming floor has a range of exciting casino games including blackjack, Baccarat, American Roulette, poker variants and electronic roulette machines. There are also slot machines with £10,000 jackpots to try out when you are at this casino. The casino also has a card room where you can participate in cash games as well as tournament. For VIP and elite players the casino has a private gaming area that has two luxurious Salon Privés as well. Play at Genting Casino today! Claim a 100% deposit bonus up to £1000 free! 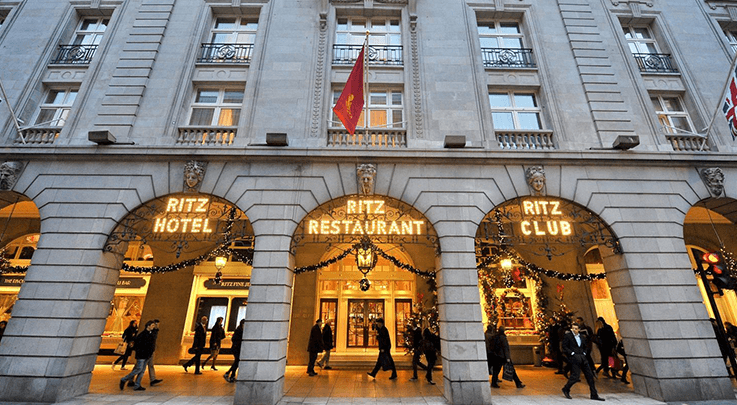 The Ritz Club is one of the most respected casinos in London. It is located in what was earlier the famous ballroom of the Ritz Hotel. 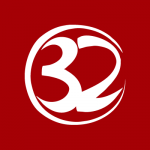 It is more than just a reputed casino; it is considered among the most exclusive and elitist private membership clubs anywhere in the world. It is disabled friendly and open for gaming 24 hours a day and 7 days a week. The casino also has an award-winning restaurant that offers a range of exotic fare. There is also an elegant bar with some of the finest whiskeys and champagnes to match the mind-blowing cocktails available. The Ritz Club doesn’t charge any entry fee, and it is possible for players to apply for membership when they are here. The dress code at the casino is smart casuals. 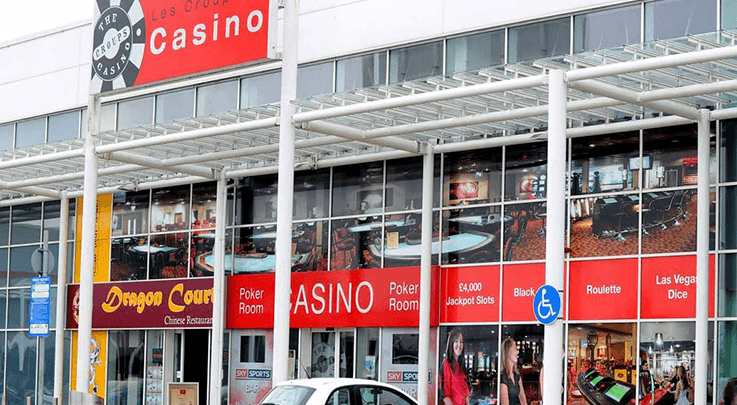 The Les Croupiers Casino, is a top casino based in Cardiff, Wales. It was launched in 1968 and is celebrating its 50th birthday this year; it has been around for more than 40 years now. The casino is fondly referred to as The Croups, which is an Anglicized version of the slightly more elaborate name that the casino has. This is a casino that is known for being the favourite haunt for some of the more serious gamblers. The games available at this casino include blackjack, roulette, craps, Punto Banco, Three Card Poker and slot machines. You also get other games like electronic roulette and slot machines to play when you are here. The casino has one of the biggest poker rooms in all of Wales, with 20 tables that can seat over 200 people. The different games at this room included Texas Hold’em, ¾ Card Irish, 4/6 Card Omaha Hi/Lo and 5/7 Card Stud. For those who love drinking and watching sporting action at the same time, the Les Croupiers Casino, Cardiff has a 10-screen Sky TV Sports Bar. And for food there is the amazing Dragon Court Chinese Restaurant.